Family Center research has found that people living with HIV, who have a confidant, enjoy better mental health. As a result, we not only offer counseling to HIV-positive clients, but also pair HIV-positive clients adherent to their medication regimes with HIV-positive clients who struggle with adherence. This not only improves health outcomes for our clients, but keeps their families stronger, longer. 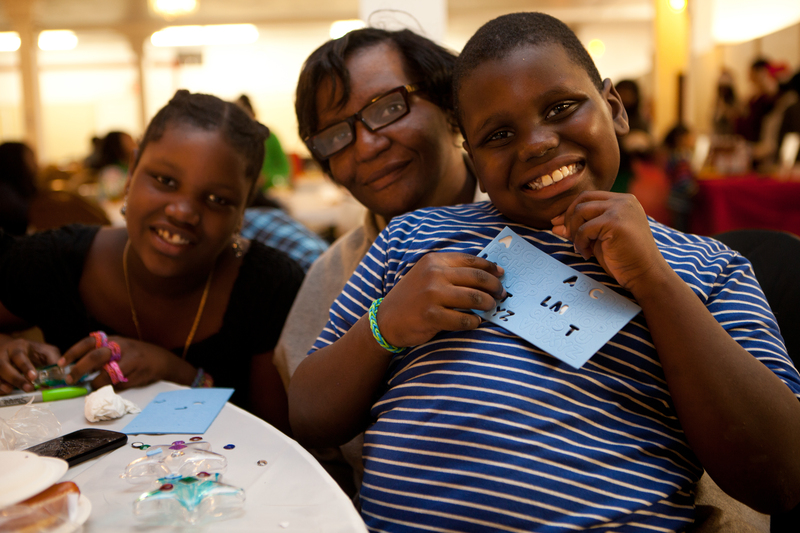 Support The Family Center’s work achieving outcomes for vulnerable New Yorkers.